BioShock creator Ken Levine will be writing the screenplay for Logan’s Run, a remake of the 1976 sci-fi flick of the same name, according to Deadline. The 1976 film was based on the 1967 novel by William F. Nolan and George Clayton Johnson, about a dystopian future set in the year 2116 where all people are required to be executed at the age of 21. The film, which starred Michael York as Logan 5, included minor changes such as the age being 30 and the setting being even further into the future. Bryan Singer (X-Men, Superman Returns) and most recently Nicolas Winding Refn (Drive, Only God Forgives) have been attached the long in development remake at one point or another, but Levine is the newest name attached to the project. 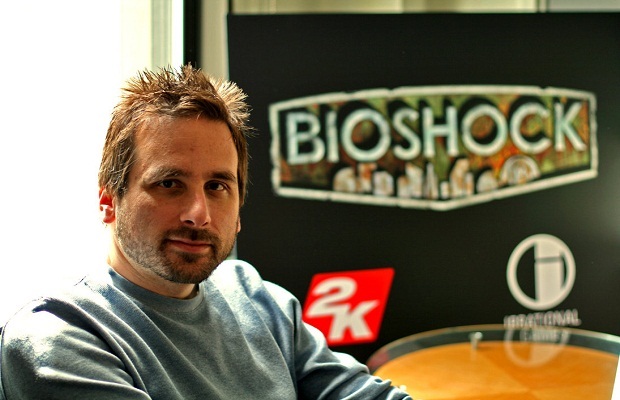 Levine will continue his duties at Irrational Games, which he co-founded to produce the BioShock franchise. Levine has a history as a screenwriter and playwright, starting his writing career in those mediums.